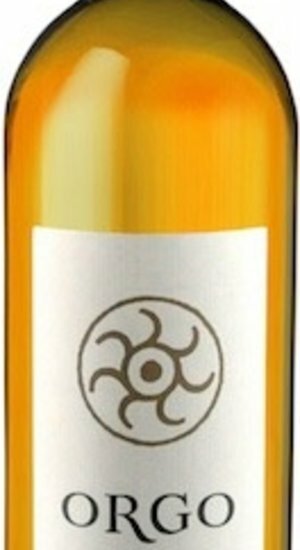 This white or "Amber" wine is made from 100% Rkatsiteli grapes. The wine is fermented and then aged in Qvevri for approximately 6 months, using skin contact for the entire period of the Qvevri aging. The darker color is determined by the longer skin contact, by the age of the vine trees, and by the terroir. The 2012 was Orgo's inaugural vintage and approximately 3,000 bottles were produced. This is a rare and unique wine drinks more like a red with grippy tannin and is meant for food.